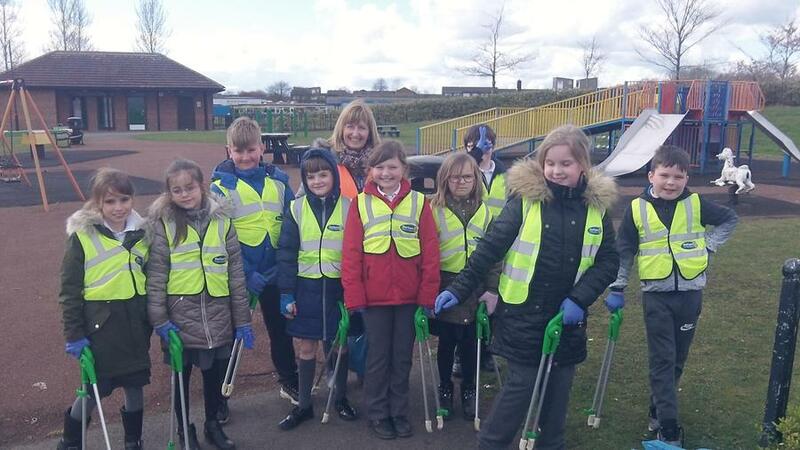 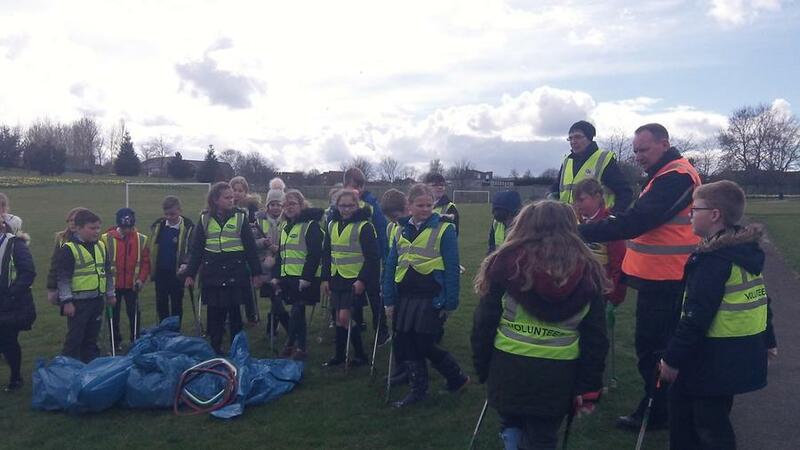 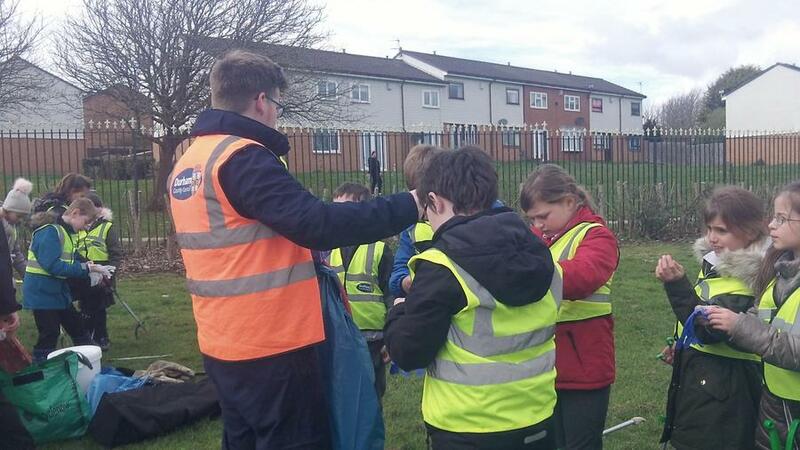 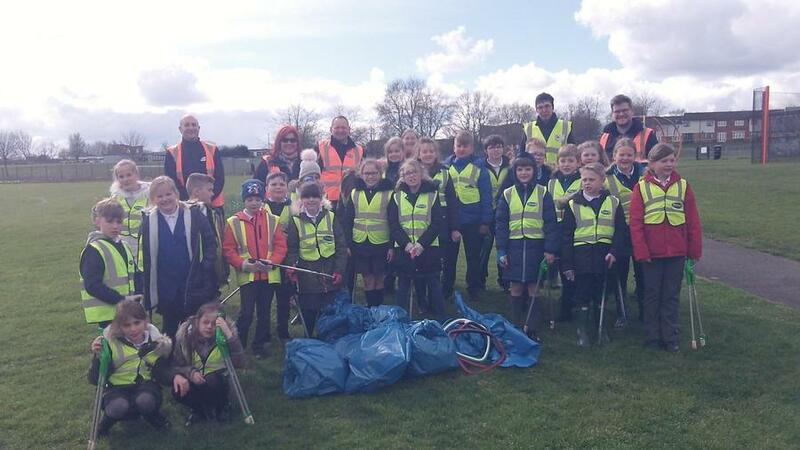 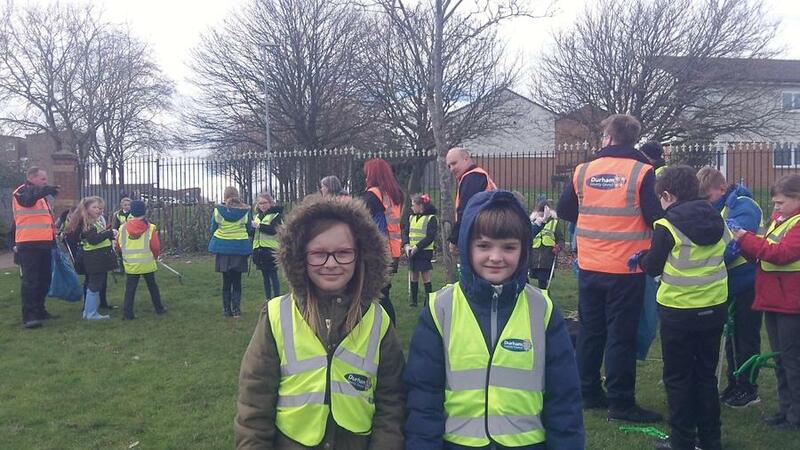 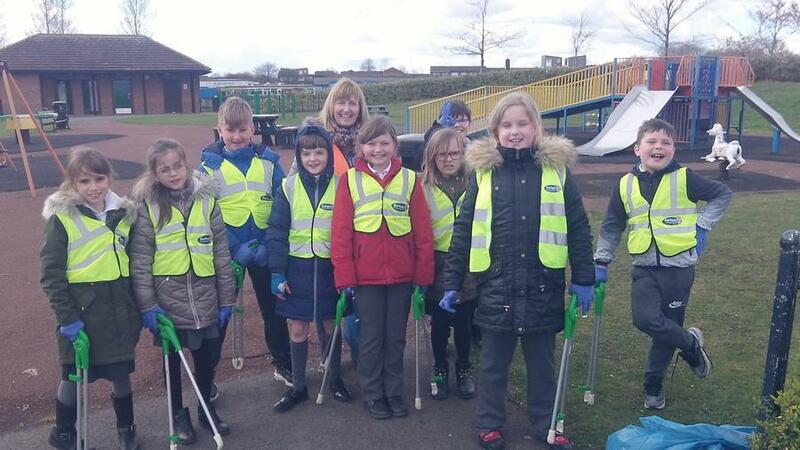 This week, Y4/5 Eco-group took part in the ‘Big Spring Clean’, a county wide initiative to clean up parks and public areas. 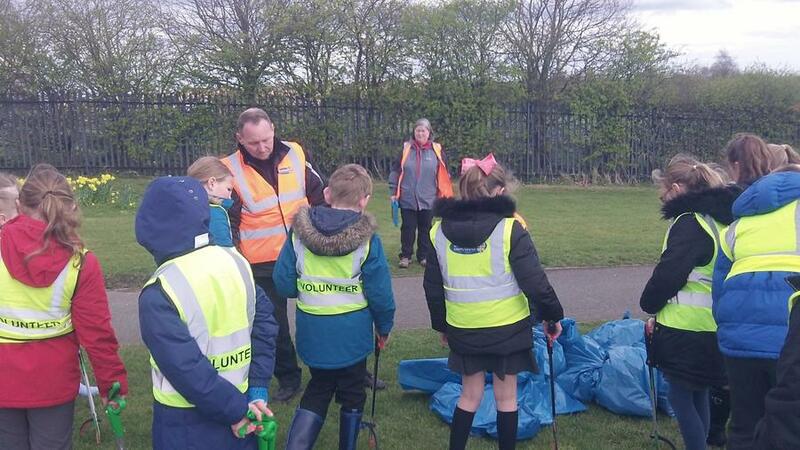 Along with members from Peterlee Town Council and County Hall, they picked up litter from Woodhouse Park. 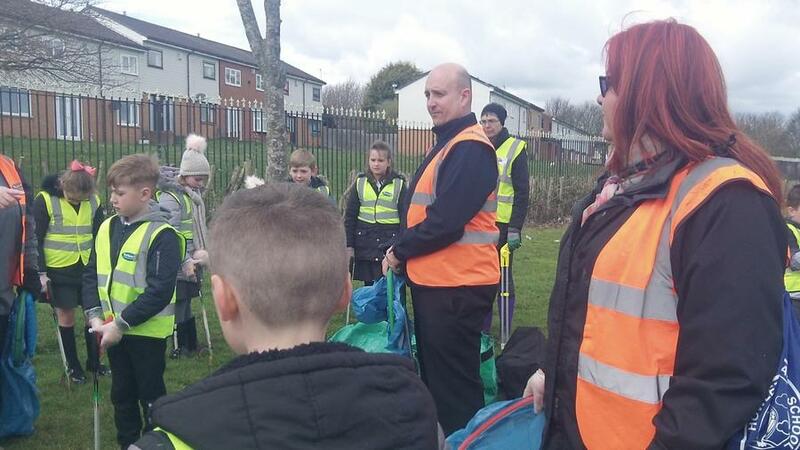 Tidy Ted also paid a visit.